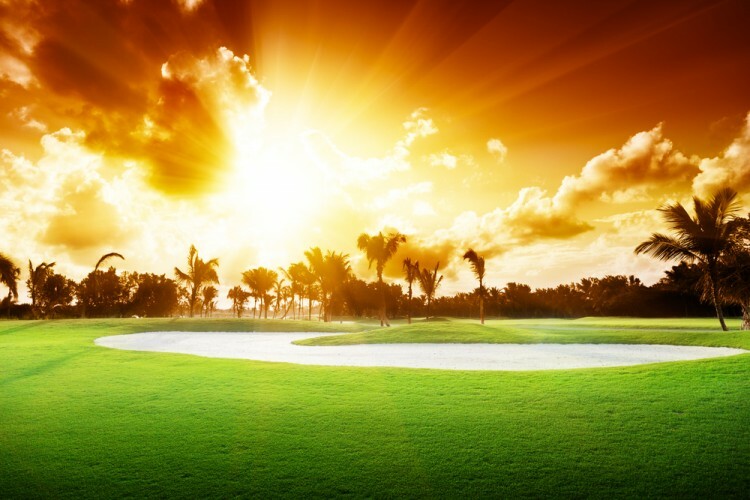 Golf has been one of the most revered sports in the nation as far as can be remembered, usually being enjoyed by the elite at one of the most expensive golf courses in the world. The sport was discovered several centuries ago, and ever since, has enjoyed tremendous popularity, especially in the United States, which contains over 50% of the world’s golf courses. As mentioned earlier, golf is usually considered to be a sport for the elite. You wouldn’t be amiss imagining the mayor of a major city enjoying a round of golf with his rich, retired friends on a nice, sunny weekend. This may be because of how advertisers mention a golf course whenever a new luxury residential scheme is being introduced.